The fragrance features clove, rose absolute, ginger and amber, and comes wrapped in a scarlet velvet ribbon. 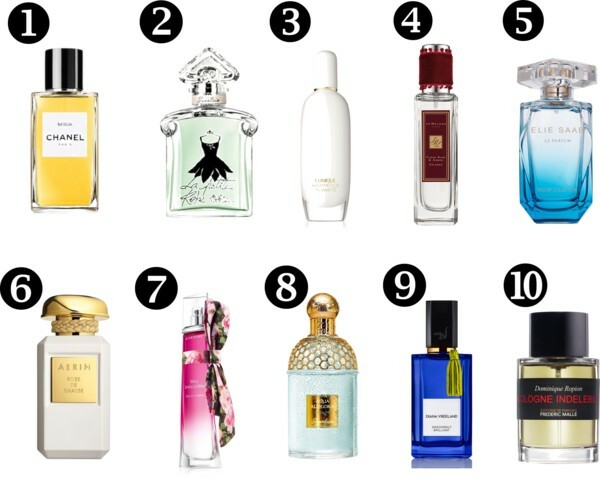 Which of those scents would you go for ? Great selection for spring! :) I would go for rose scent from Jo Malone - I love everything that smells like roses! Fragrance shopping is always a daunting task! I love that you shared some of your favorites! I love Jo Malone but I haven't seen that one. Would definitely love to try it. Thanks for the great post.